Train your design skills with professional screencasts for designers who want to learn new skills. As a designer you should strive to continuosly learn new skills and stay up to date on tools and techniques that will make a difference on your workflow. We want to create content that will boost your skills and explore topics you are passionate about as a designer. Learn from over 150 videos on subjects like web design, app prototyping, icon design or in-depth topics like Colors or Typography. You can send us suggestions for topics you want to learn next. 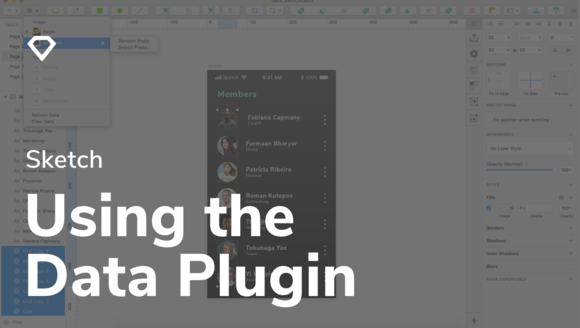 Figma is a tool with a mission, bring collaboration between designers and even clients. 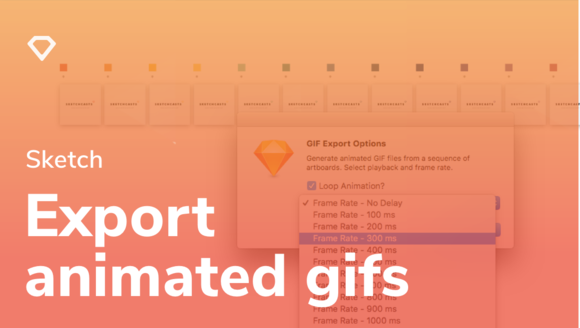 As easy as setting up and account, you'll be able to start designing with its intuitive UI and shortcuts you already know from other similar tools. In this series we follow several videos that teach you how to master this tool along with some cool tips and tricks along the way. 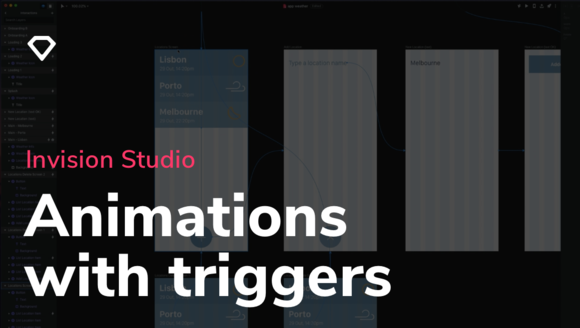 This Introduction to Sketch series will teach you the basic concepts and core functionality of using Sketch as a design and UX tool. Through these videos, you'll learn new skills and some neat tricks which will be further explored in the next series. 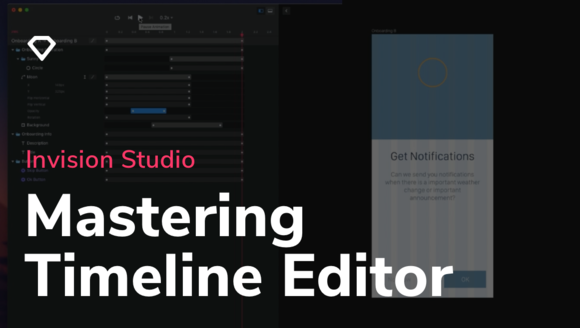 With this series we will learn how to use Sketch together with prototyping tools to improve your workflow and quickly create wireframes or early versions of our finished product to showcase how they work or behave. Subscribe to help support our videos and get access to our full library on modern design tools. Every week we post a new screencast with practical knowledge for beginners and experts alike. Pay a little each month. "SketchCasts helped me leave Photoshop in the dust, and taught me invaluable new skills. Very highly recommended." 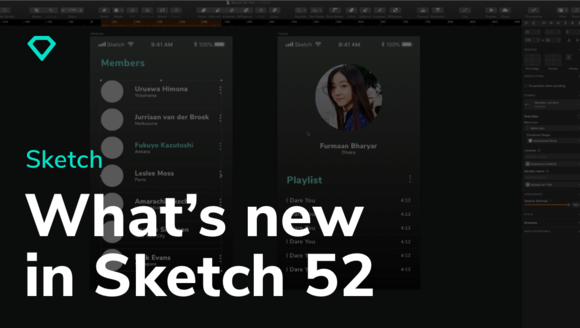 "SketchCasts is a gem for designers and is one of the first resources to get it right. The lessons are invaluable." "I’ve always felt design tools to be intimidating. SketchCasts helped me grow my skill set, not only for Sketch, but design thinking as well."